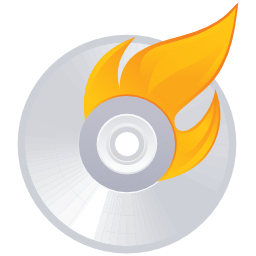 Get started with our basic package - includes conversion to DVD. Price breaks based on volume. 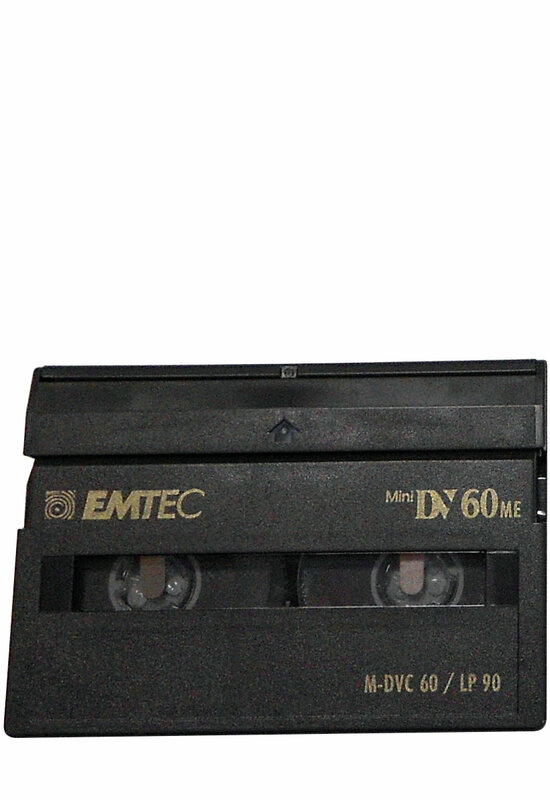 Once we receive your tape, we will convert the video into a high quality digital format and burn it onto a DVD. 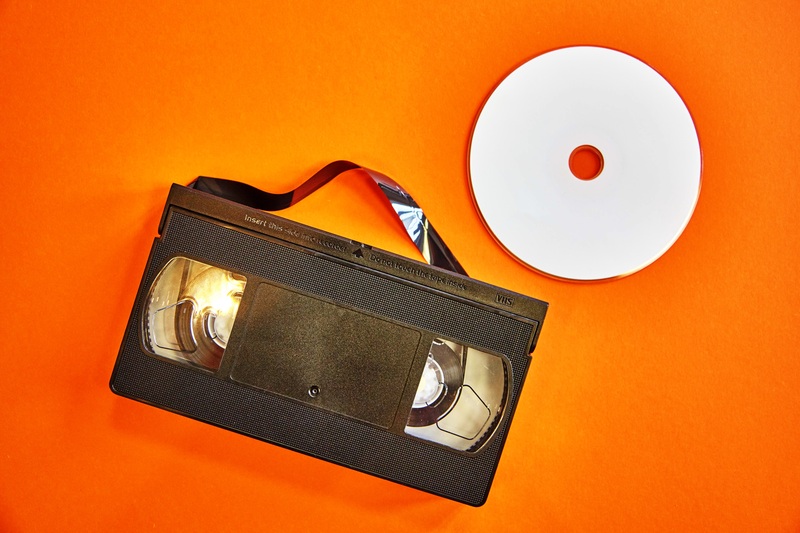 You can pick up your original tape and the final converted DVD, or we can send it to you. We can also mail it out to all your family members. Either way you’re done! We offer many additional services to enhance your conversion package, call for pricing: 952-451-7939. 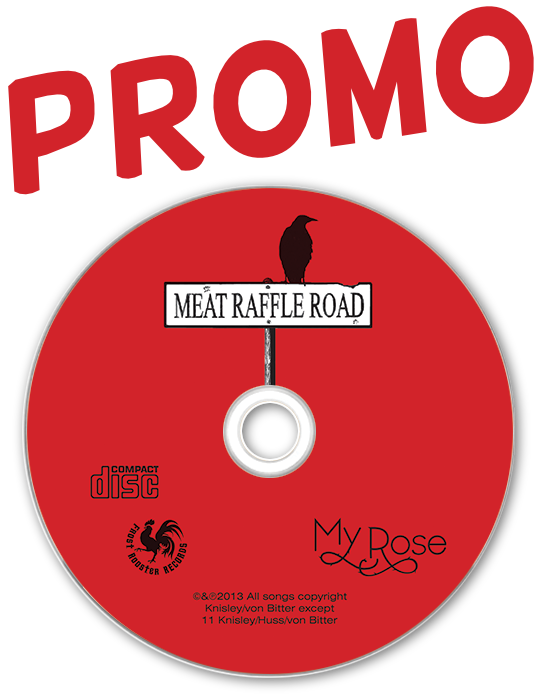 Give us a mailing list and we can send out copies of your DVD for you. What kind of formats can you convert? 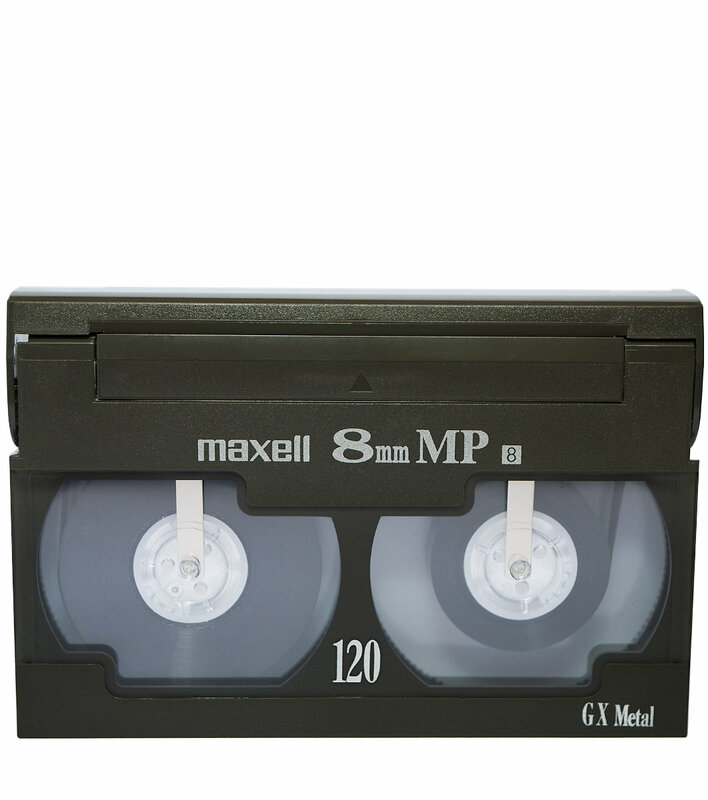 Our low price is based on a standard VHS tape conversion to DVD. 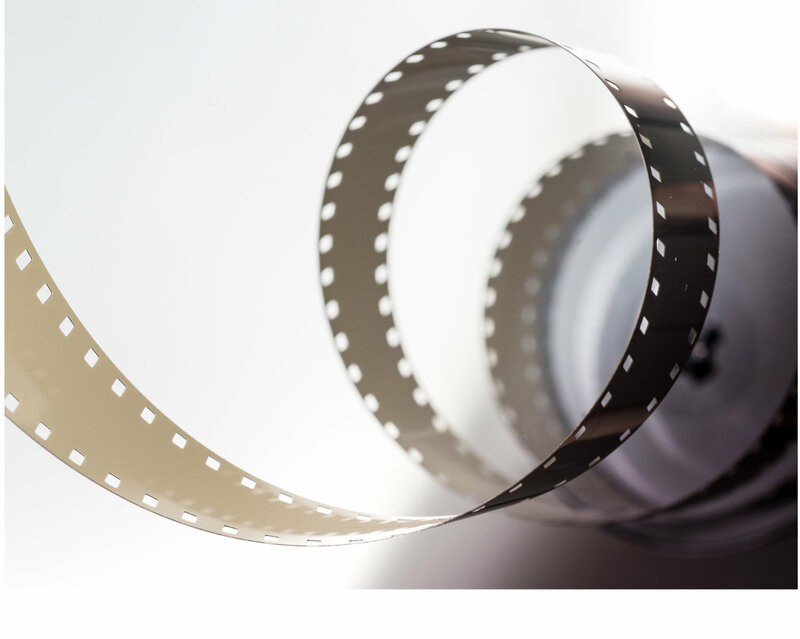 We of course can handle other types of tape, from beta cam to iPhone video, contact us for custom quotes on any conversion process: 952-451-7939. It depends on delivery and requests for additional options. 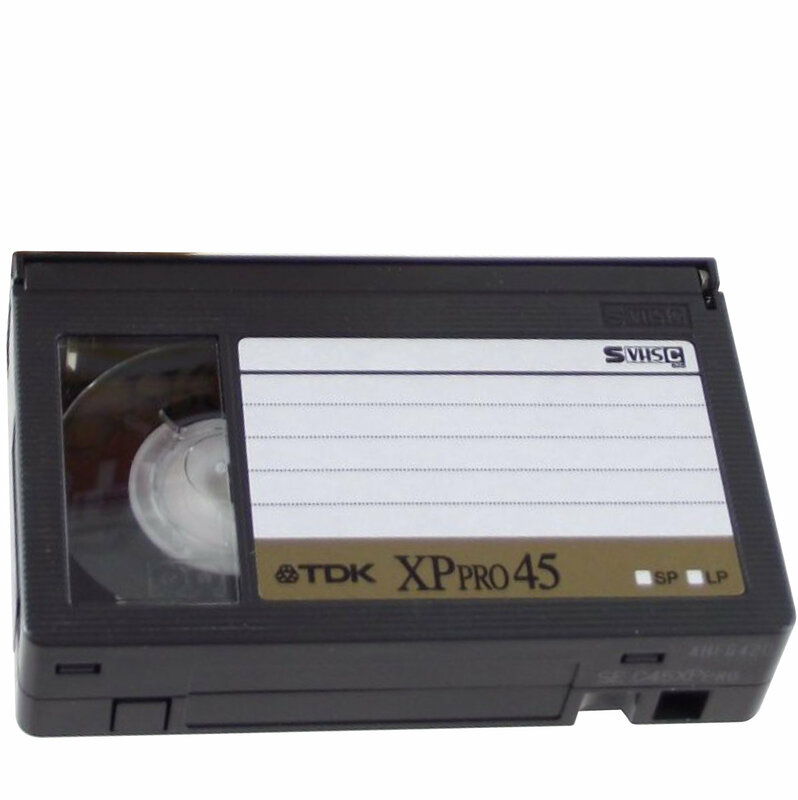 A straight conversion to disc will be within 5 business days after receiving the tapes. Pricing ranges from $25.00-$12.00 per conversion based on quantity. Where do I send my tapes or drop them off? Contact Steve for drop-off; or if you are in the area, just swing in and say hello. You can always give us a call, 952-451-7939. We will contact you for details of your project in any case. Why should I choose QuickTurn? We have been doing video and data conversion for a really long time. We produce millions of discs per year for medical institutions and law firms, so we know how to handle sensitive and important data. Your family memories will be safe with us.